The vibrant city of Cairo is renowned for its rich history of rare & beautiful artifacts. 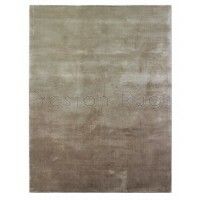 These rugs evoke the luxury and timeless attraction of high sheen gold, silver & bronze adorned by the Egyptian gods. 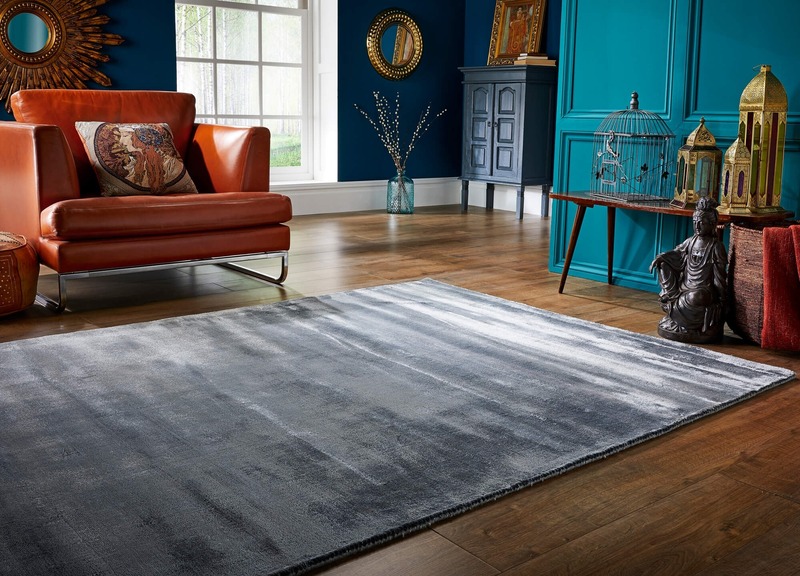 Colours inspired by the windswept landscape of Egypt, Luxmi offers the luxurious Cairo range. 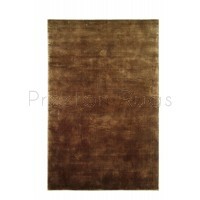 The silkiest, softest viscose adds a shimmering lustre to each colour. 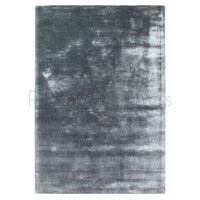 Delicately and expertly hand woven in fine detail, creating a tight, smooth weave that packs the fibres together to give a luxurious, intense shine to these rugs.